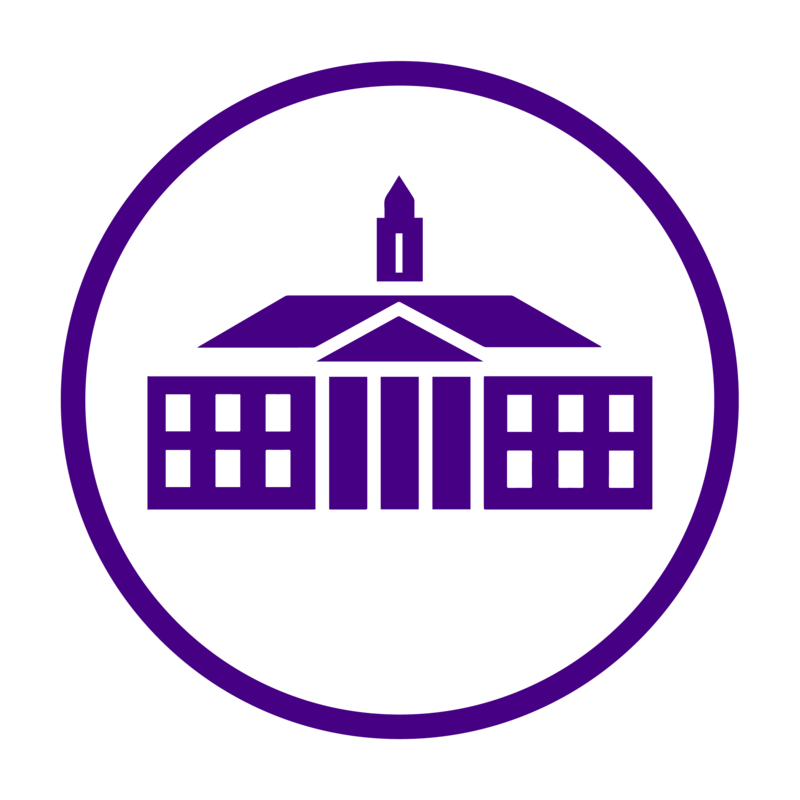 Tucked away in the heart of the Student Success Center is JMU’s Digital Communication Consulting or “DigiComm”. DigiComm has been supporting students and faculty with online portfolios and digital projects for the past four years. DigiComm is a small team of passionate students from WRTC, SCOM, and SMAD let by Paige Normand. “The tutors are here to empower JMU students to become content creators,” explains Normand. “We want to help students stand out on the job market with an impressive professional portfolio, and we know that’s a daunting task. Our tutors can help any student draft ideas, pick the right web builder for them, help them get started, and support them through the process.” DigiComm serves the university through one-on-one consultations, class partnerships, and outreach presentations on personal branding, professional portfolios, and digital storytelling projects. In addition, DigiComm only utilizes free tools. “From Coolors, Canva, Wix, and the Knightlab, there are all sorts of options out there that can help students create logos, develop their personal brand, and build an engaging website all for free,” says Normand. What can DigiComm do for me? Any JMU student searching for help with a digital assignment can book a consultation! These consultations are one-on-one and can last for 45 minutes. Students can receive assistance on anything from a digital portfolio to class projects. DigiComm even offers free headshots for LinkedIn or professional purposes. “Every single student that comes in for a consultation says that they found it helpful. We know it can be a big step to sit down with a tutor, but we’re here to help you with wherever you are with the project, and to work with you to ensure you’re ready to tackle the next steps,” says Normand. You can visit DigiComm’s website here! What is a tutor and how can I become one? DigiComm tutors consult with students and faculty all over campus, learn crucial public speaking skills, create presentations, workshops, and online resources. This is a paid position ultimately improving the student’s communication and digital media skills. To become a tutor, one must enroll in a Digital Communication Consulting course: SCOM/ SMAD/ WRTC 359 to begin training. This course is only offered in the spring semester and only accepts sophomores and juniors. Want to learn more? Click here! What is Headshots on The Quad? April 16th. The event will be held on the Wilson quad from 10 am until 1 pm. Dress professionally to put your best face forward for the job/ internship market. The headshot will be posted to DigiComm’s Facebook page following the event. Reservations are currently full for Monday, but join the Facebook page for details and updates to stop by for a headshot and a Campus Cookie! In addition to this event, any student can book a reservation for a headshot with DigiComm weekdays until the end of the semester. What other DigiComm events should I mark on my calendar? Do you think your online portfolio has what it takes to win some cash? Best all around: $50 prize! Dukes, take advantage of DigiComm’s services! Book a consultation or a headshot before the semester comes to a close.